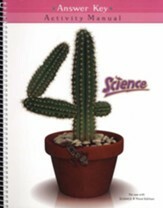 BJU Science Grade 4, Third Edition, presents science through bright photographs, updated text and interesting sidebars. Children will learn of creation through a biblical lens as chapters highlight interesting facts about insects & spiders, plants, electricity, light, force, space, the earth, and the human body. Quick check sections review and reinforce concepts learned, while the last page of each chapter provides key terms and concepts as well a writing exercise. 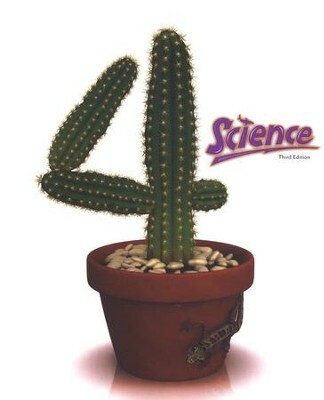 Experiments, activities and projects are also included for a hands-on, interactive year of science! 284 pages, softcover with glossary and index. This resource is also known as Bob Jones Science Grade 4 Student Textbook, 3rd Edition. 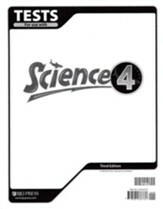 I'm the author/artist and I want to review BJU Science Text Grade 4 (Third Edition).